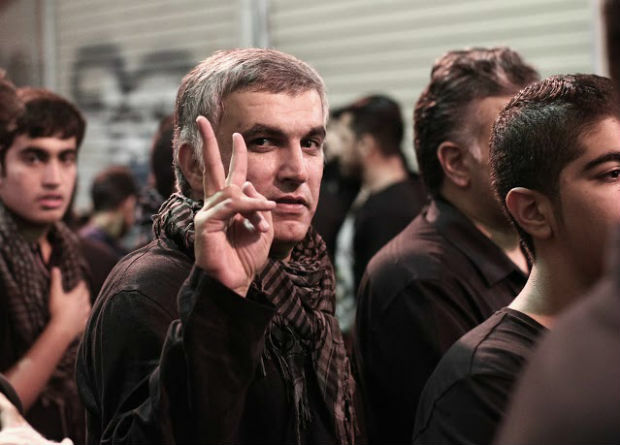 On Tuesday the detention of human rights activist Nabeel Rajab was extended once again when Bahraini courts denied his request for bail and postponed the first of his two trials until 30 May. Rajab, whose second trial was scheduled for today, was unable to appear in court due to deteriorating health, resulting in him being taken to a hospital. After being arrested on 13 June 2016 on charges of spreading “rumours and false news” and tweeting about the war in Yemen, Rajab’s two trials have been postponed over ten times in total. He has now spent nearly a year straight in detention, most of which has been in solitary confinement, contributing to a string of serious medical issues including bleeding ulcers. The treatment of Rajab, who could face up to 18 years in prison if he is convicted in both cases, has been criticised by human rights activists over the last year. 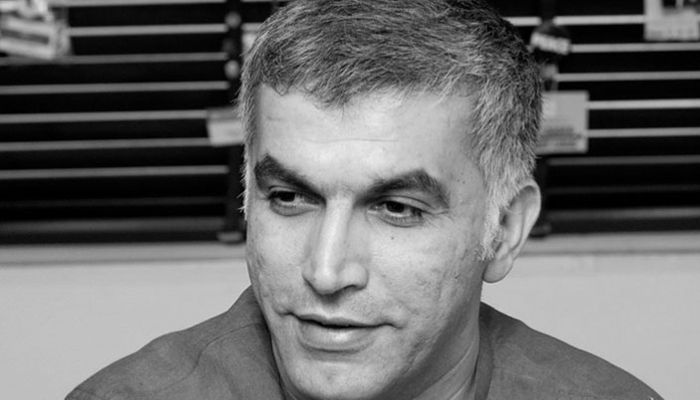 On 12 May 2017, the United Nations Torture Committee released a statement strongly criticising Bahrain’s history of torture as well as urging them to “put an end to the solitary confinement of Mr. Nabeel Rajab and ensure that he is provided with adequate medical assistance and redress”. 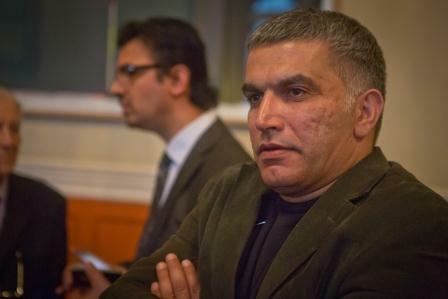 Bahrain’s Court of Cassation has upheld human rights activist Nabeel Rajab’s five-year conviction for critical tweets made from his account condemning Saudi-led airstrikes in Yemen and the use of torture at Bahrain’s notorious Jau Prison. 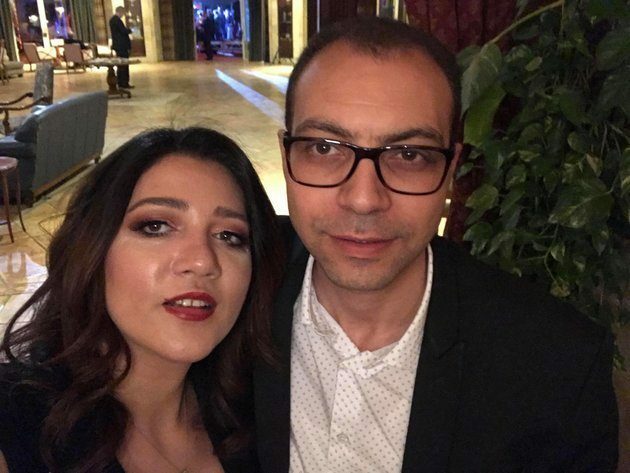 An Egyptian court on Sunday upheld a two-year prison sentence against activist Amal Fathy, who had been detained since May after posting a Facebook video that criticised sexual harassment in Egypt. Fathy was released following a court hearing on 27 December but remains under house arrest. NGOs are concerned that, with Nabeel Rajab’s appeal hearing scheduled on 31 December, authorities may be planning to increase his sentence under cover of the world’s celebrations of the new year. Atticus O'Brien-Pappalardo is an intern at Index on Censorship and a Union College undergraduate majoring in political science.